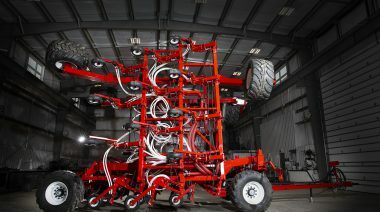 Control the growing environment like never before. 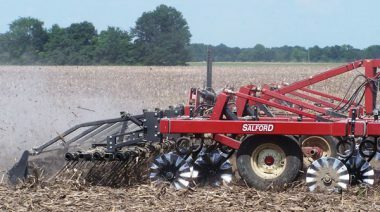 Tillage matters to your success and your success matters to us. 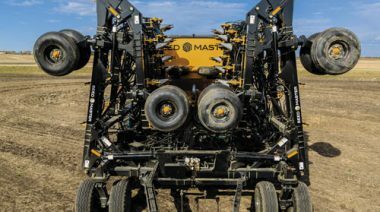 Giving the ability to build the perfect seed bed in one pass. 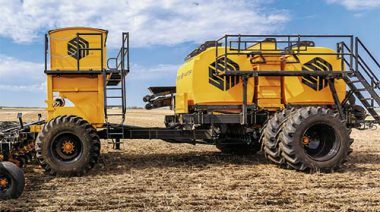 The 6900 Combines four different types of ground engaging tools, each strategically located on the tool to accomplish a specific task. Making seeding a science everyone can do. Sunflower is proud to have a heritage in North America. 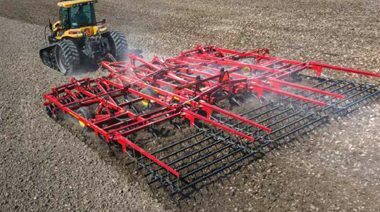 In 1961 they were the first to come out with the first flexible piece of tillage to follow the contours of the field. 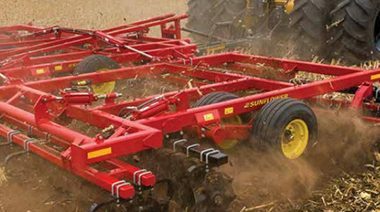 Since then Sunflower has had a desire to continue being a leading innovator in the industry. 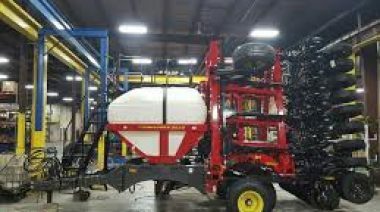 Designed to seed in any soil condition with minimized maintenance. 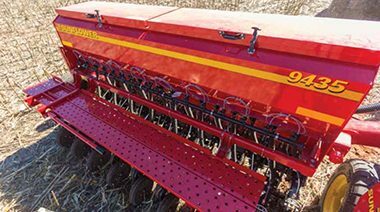 The Sunflower 980NT Series single-disc air drill is simply the most universal seeding tool available. Unearthing the next generation of air drills. Not just the next model, but the next generation of air drills. A new product packed with innovations and technologies that will guide the future development of products in the Morris lineup.